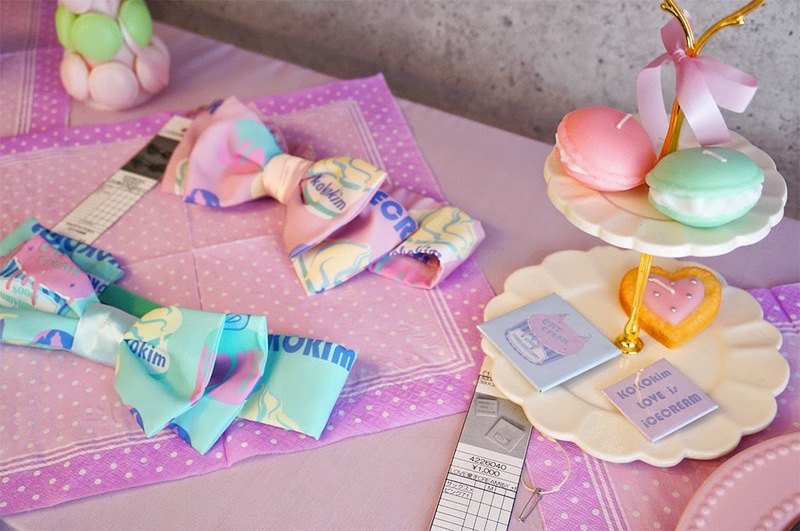 I promise that I would make you vomit rainbow so prepare to salivate yourself when you're introduced this Kawaii Fashion Brand from Japan by me! 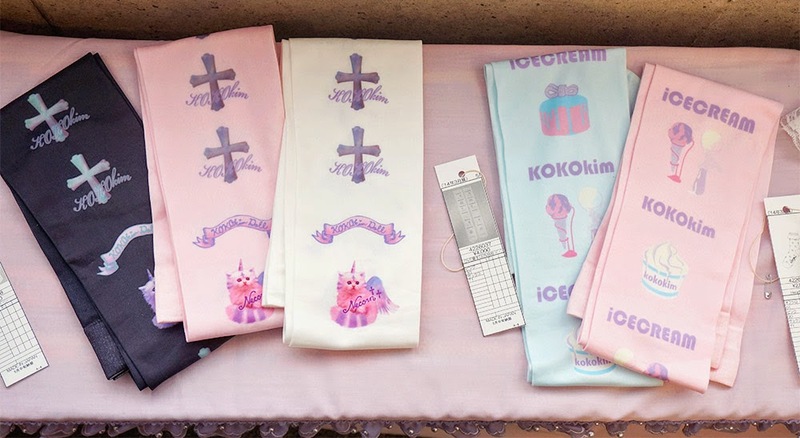 The brand name is Kokokim and it's a mixed of Harajuku Style and Anime. 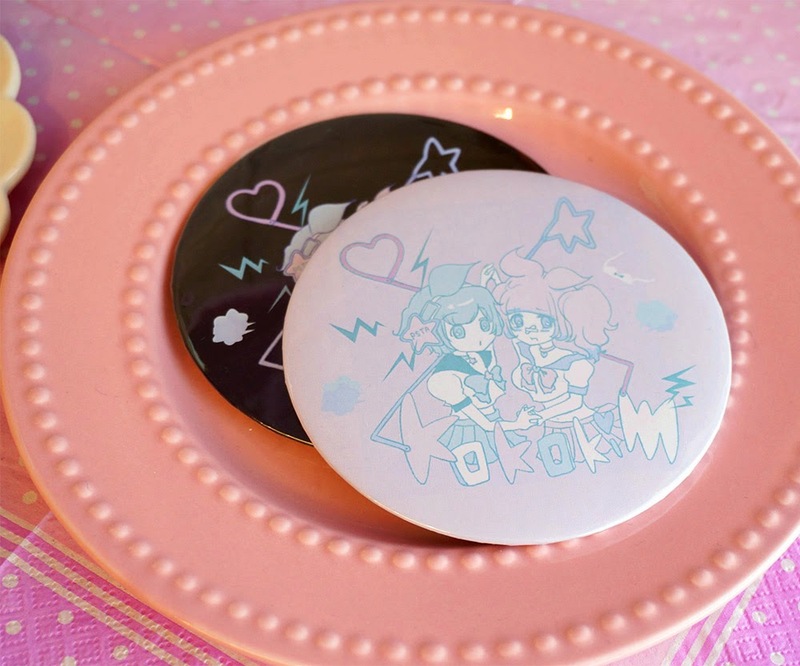 I can also feel Fairy Kei inspiration coming from their line. 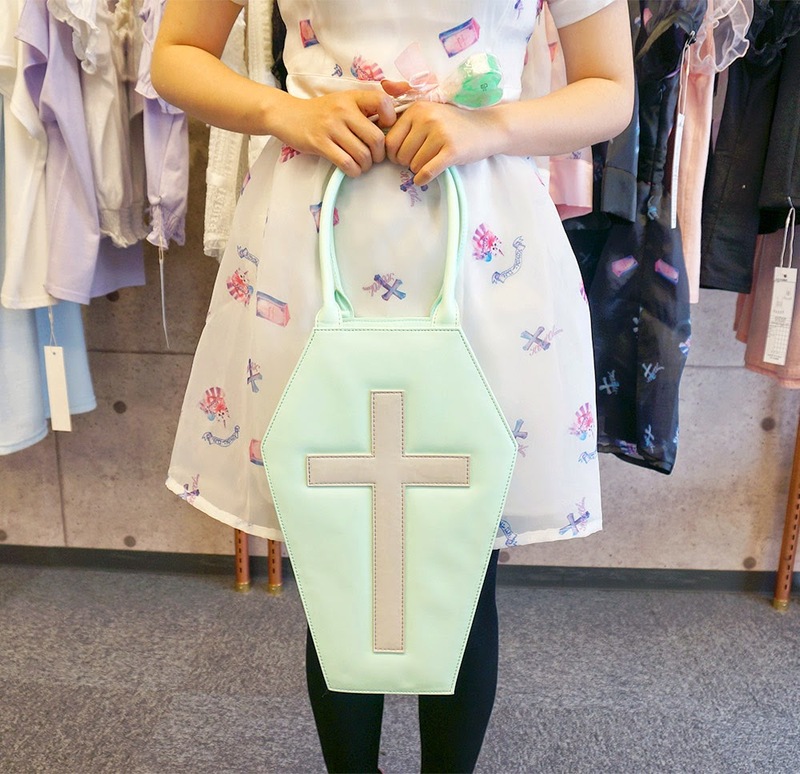 I wanted to come to their opening store in Shibuya 109 but I had appointment on that day, but I was invited to their Press Room instead! 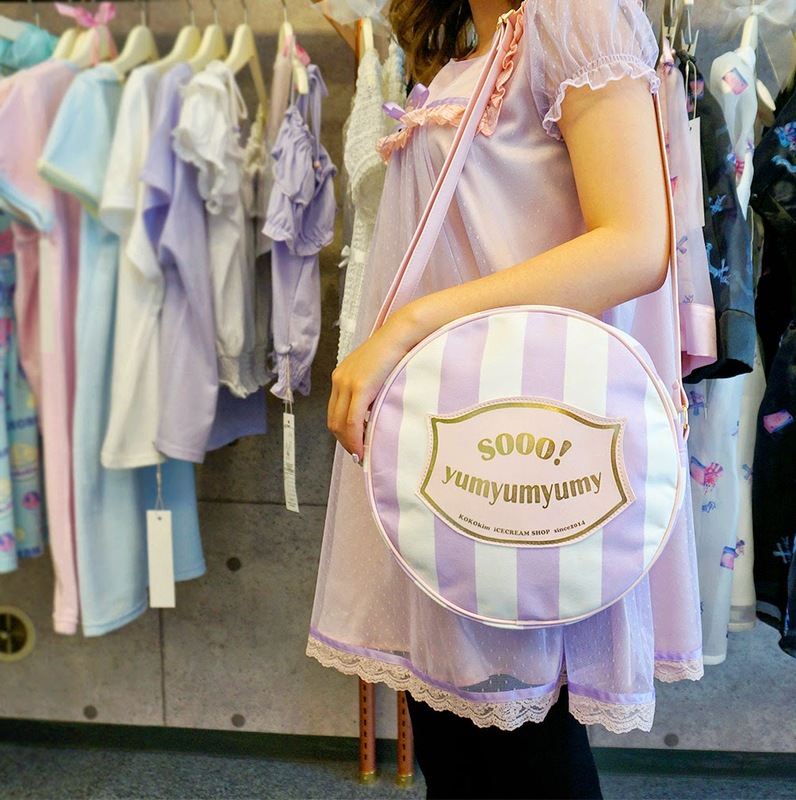 It is a newly released brand, only less than 1 month yet but I heard the response was so good! 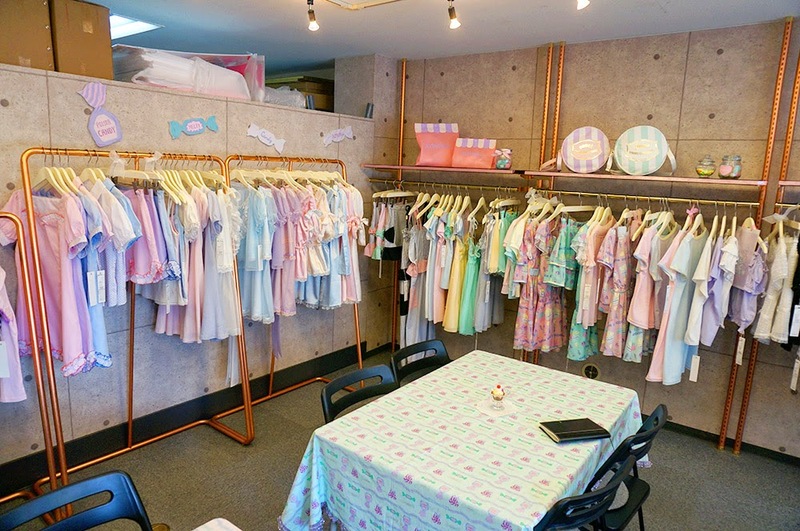 Anyone wish the work room is that pastel as well? The graphic was designed by Kimura U herself! So talented! I would like to introduce every clothes to you but this time I will only show you a few clothes ok! 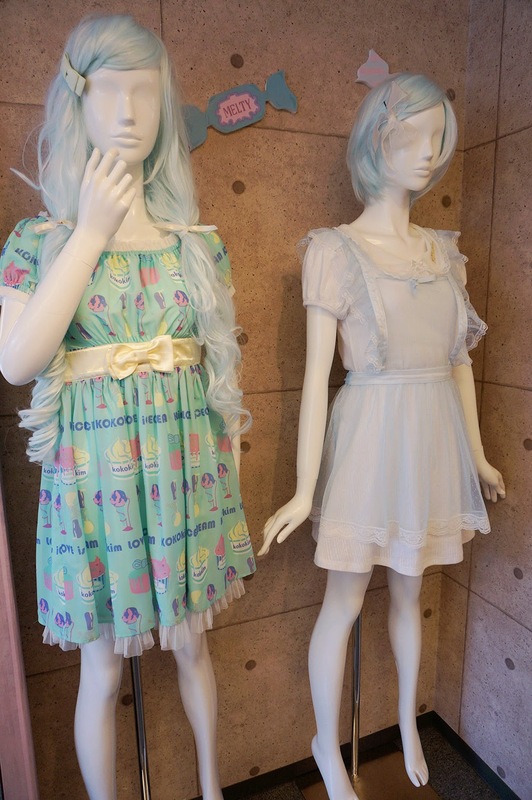 So, here are some outfit recommendations for Summer 2014 that will be launched soon! 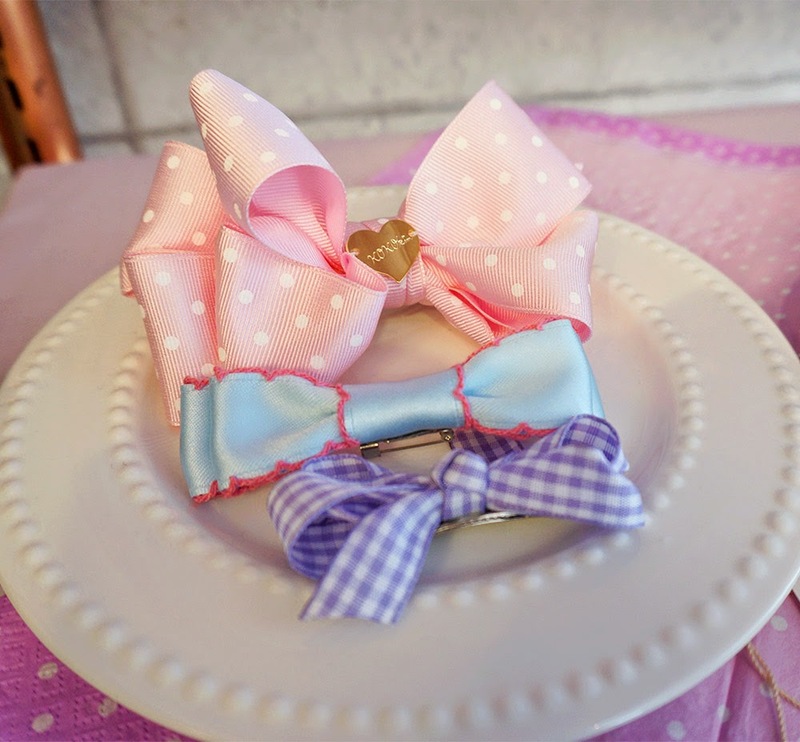 The first coordination is all about pastel purple-pink! It is so Kimura U! 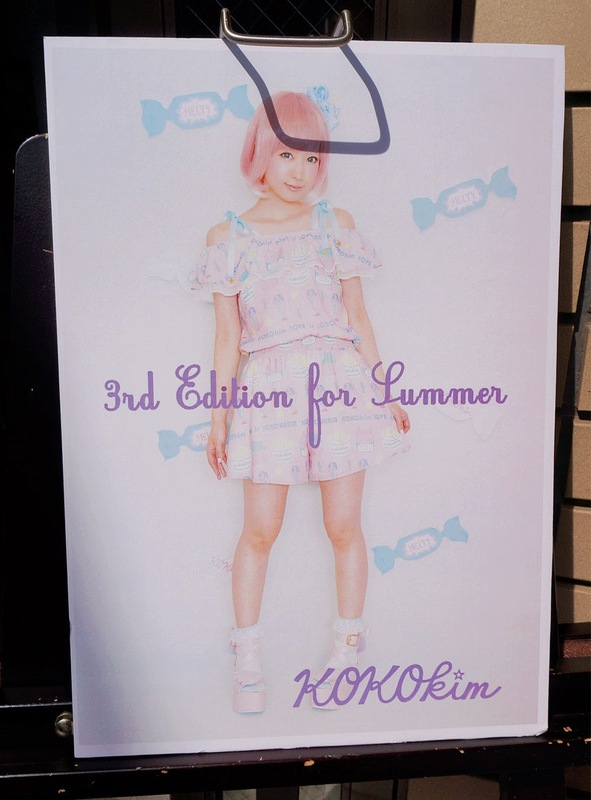 And do you know that the staffs at Kokokim Store has to wear pastel purple-ish pink wig as well haha! It's so fun! 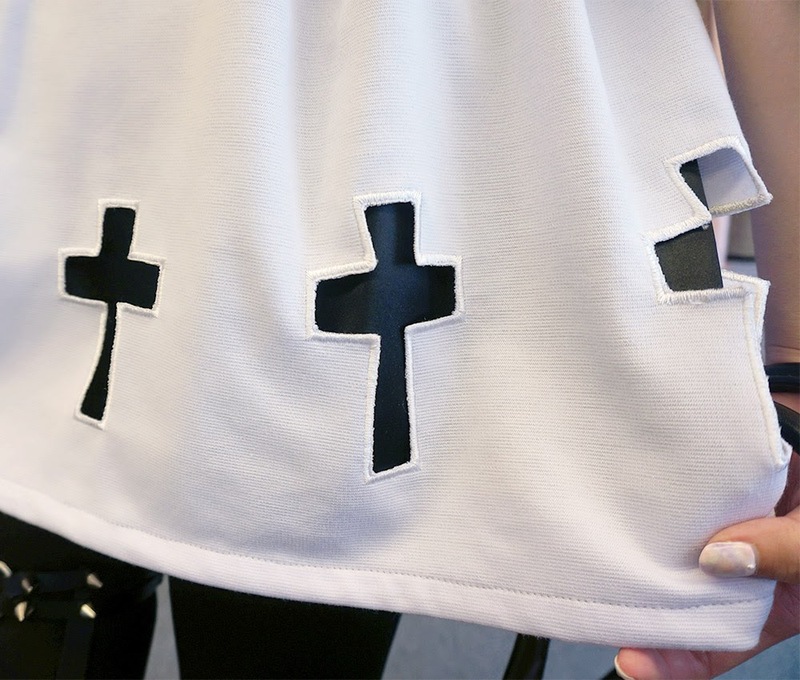 The fabric is so soft and cooling, perfect for summer! Which I believe is perfect for Indonesia as well! 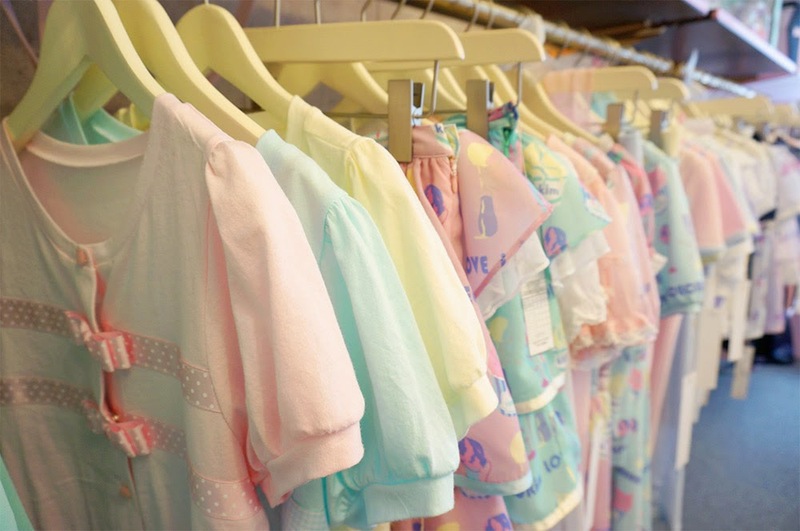 This is more into Harajuku Pastel.. 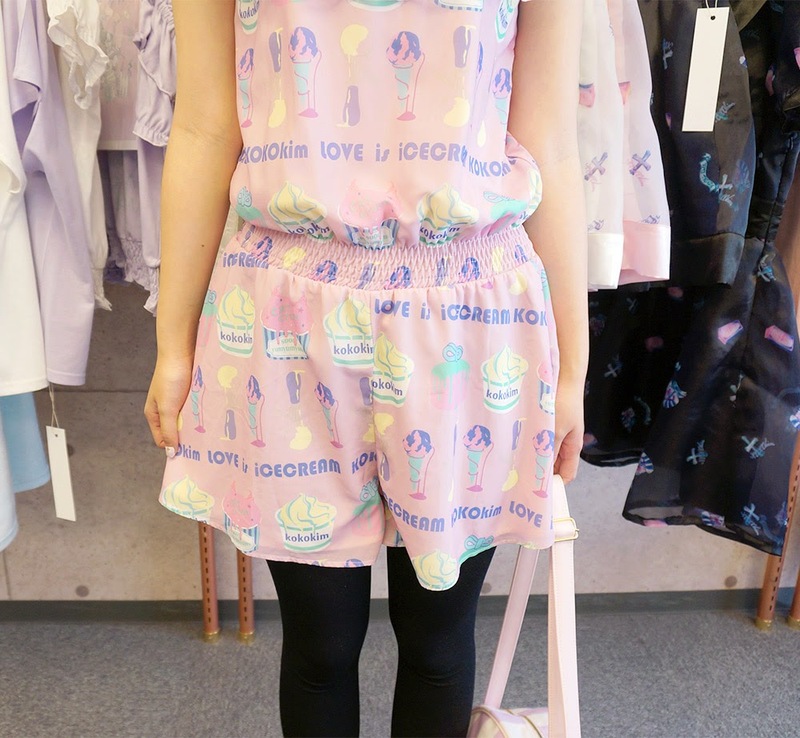 The combination of kawaii dress and pastel sneakers make it look youthful! 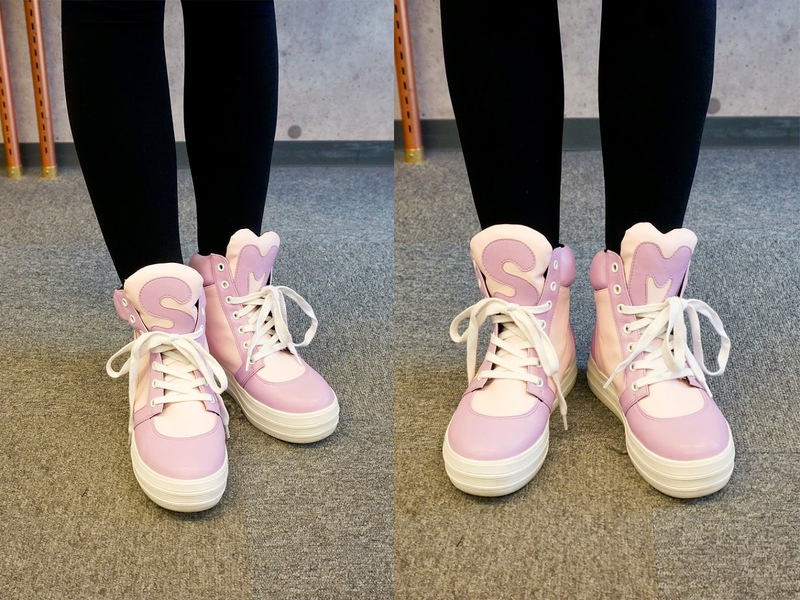 And this last set is more sporty-kawaii! 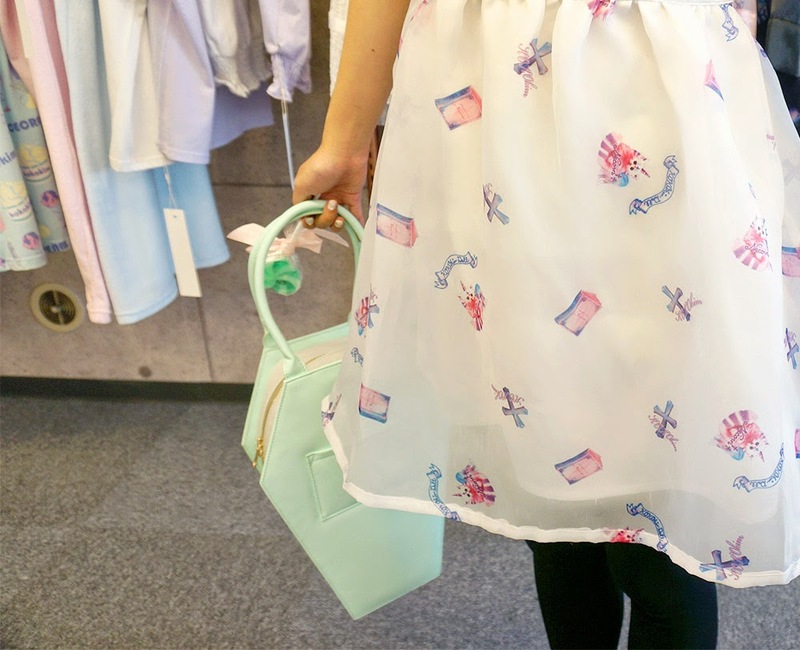 I didn't manage to try other coordinations, but here are some cool apparels from this brand! Gosh, I am died in rainbow..
the aromatic candle is just too cute, I don't think I would ever use it! :P . I haven't heard about this store before! 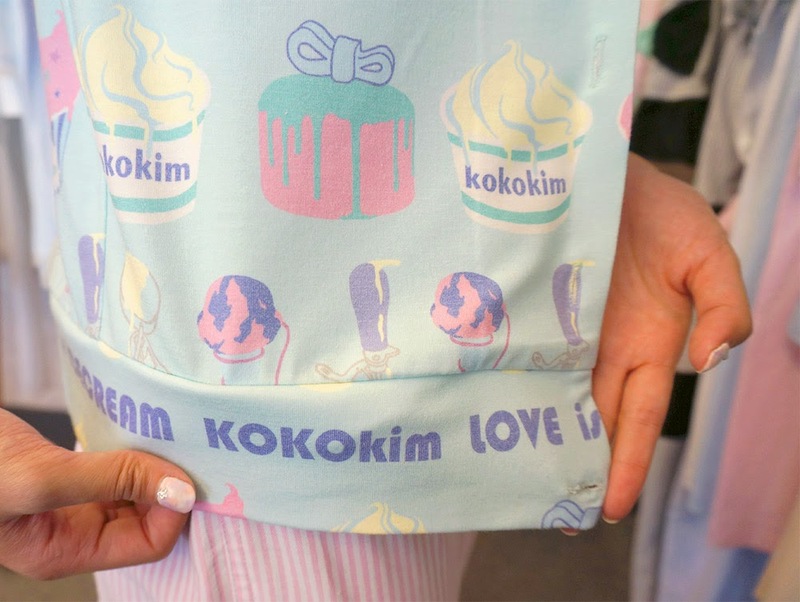 But I wish Kokokim would have their own store too in Indonesia, everything is so adorable. That's why I hardly buy from them.. Although sometimes you find quite good deal! I'm very happy if you like it!! 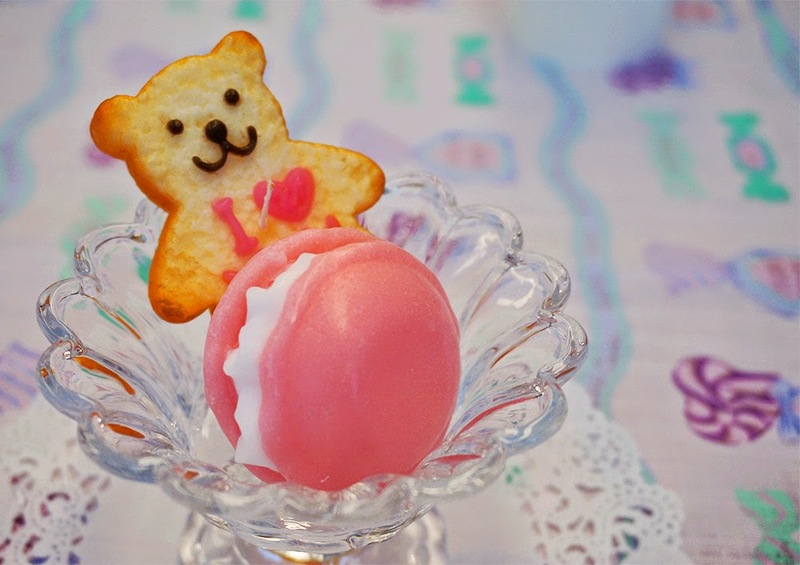 Kawaii :) I love it. everything about japan I love it so much. I love the 4 outfit. its so cute. 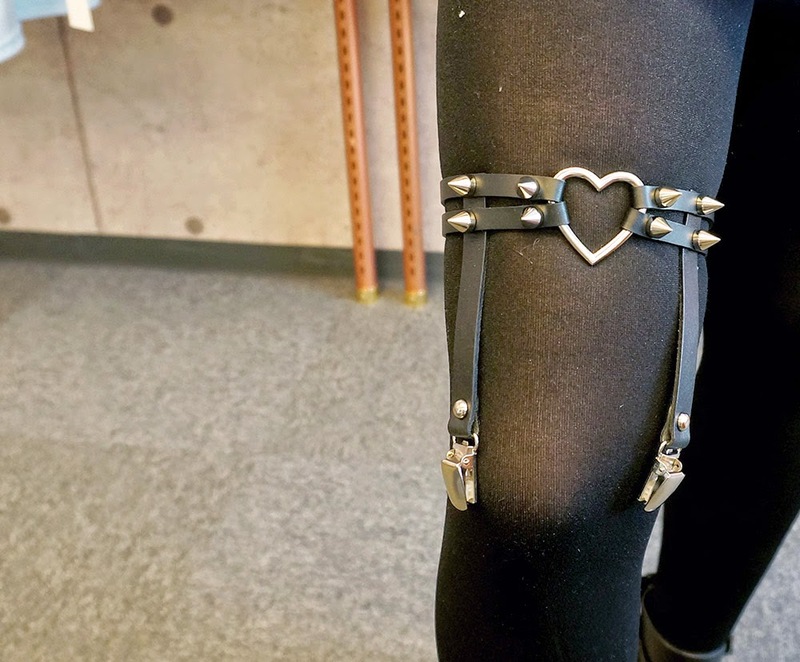 where i can get it? 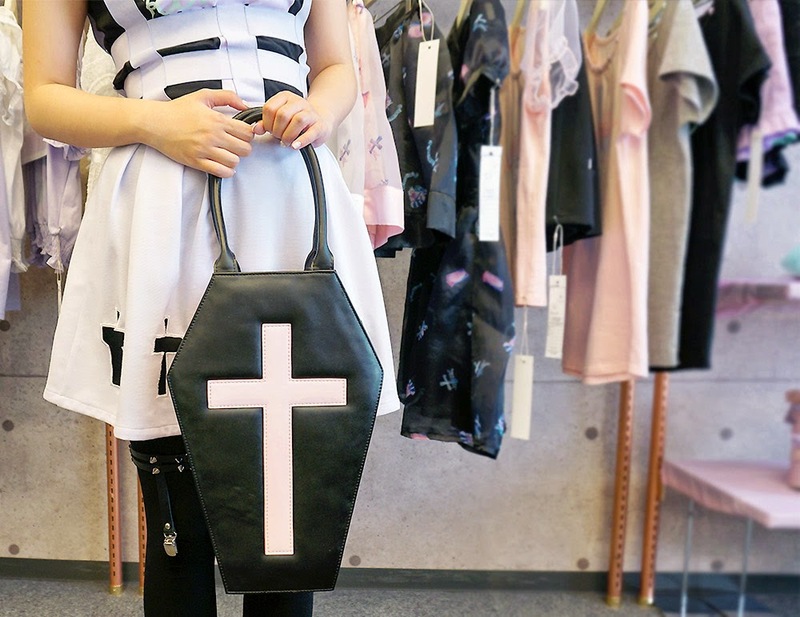 Ahhh... so kawaii~ I'm not really into black but I love the 2nd outfit!